Azuma Design is one of Australia’s largest privately-owned compliance testing and engineering companies. Azuma is one of Australia’s largest privately-owned compliance testing and engineering companies. 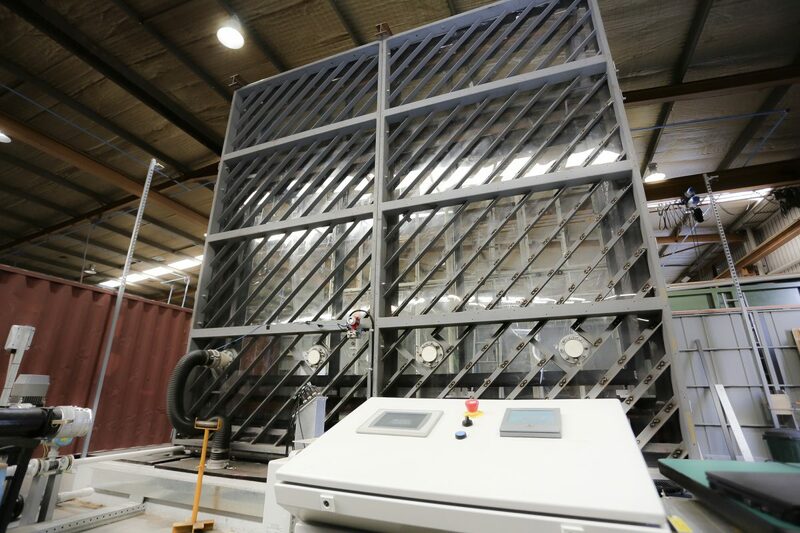 The company offers a wide range of industrial design, engineering and testing services throughout the Asia-Pacific region, including load testing, cycle testing, impact testing, accelerated corrosion testing and wind and water penetration testing. With both NATA and IQNet accreditation, Azuma is capable of testing to Australian and international standards.